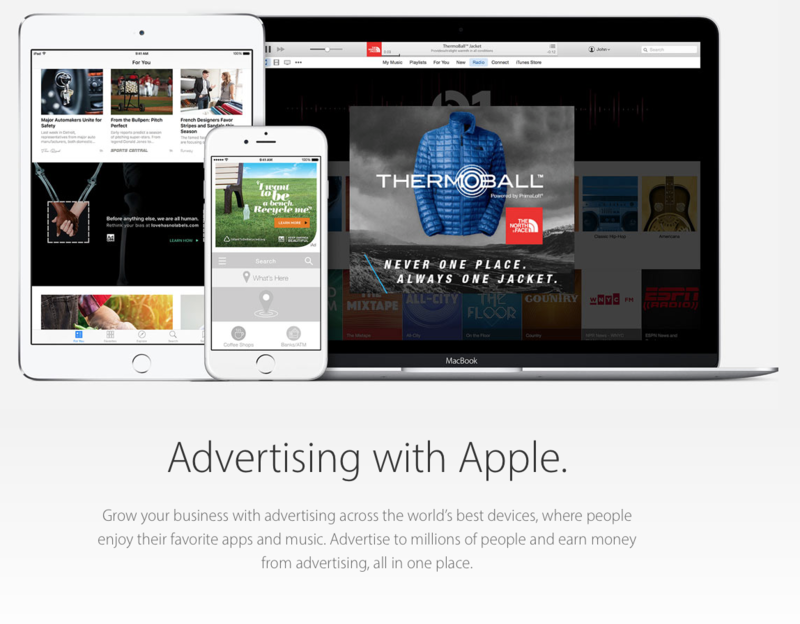 Apple on Friday announced that it plans to shutdown its iAd app network in June. The company made the statement on its developer web portal, telling app-makers that it is no longer accepting applications for the network. The iAd App Network will be discontinued as of June 30, 2016. Although we are no longer accepting new apps into the network, advertising campaigns may continue to run and you can still earn advertising revenue until June 30. 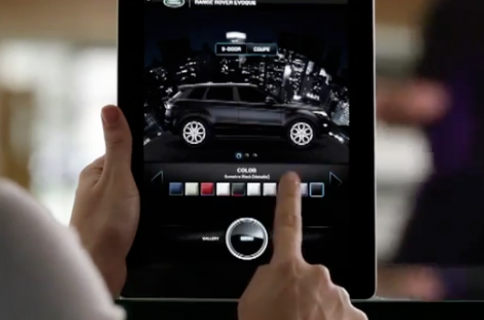 If you’d like to continue promoting your apps through iAd until then, you can create a campaign using iAd Workbench. We will continue to keep you updated, but if you have any questions, contact us. 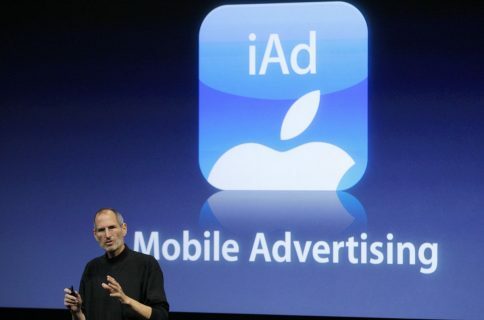 Today’s news follows a report from BuzzFeed earlier this week which claimed that Apple would be dismantling its iAd sales team, as it moves to a more automated ad platform in which publishers handle most of the heavy-lifting.